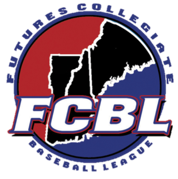 The Futures League institutes pitching guidelines that are similar to how many Major League organizations structure their pitcher's development programs. As a forward thinking organization, the Futures League is trying to protect its future stars by preventing its pitchers from being overused. Pitchers cannot start a new inning after they have thrown 90 pitches. Pitchers cannot start a new batter after they have thrown 100 pitches.